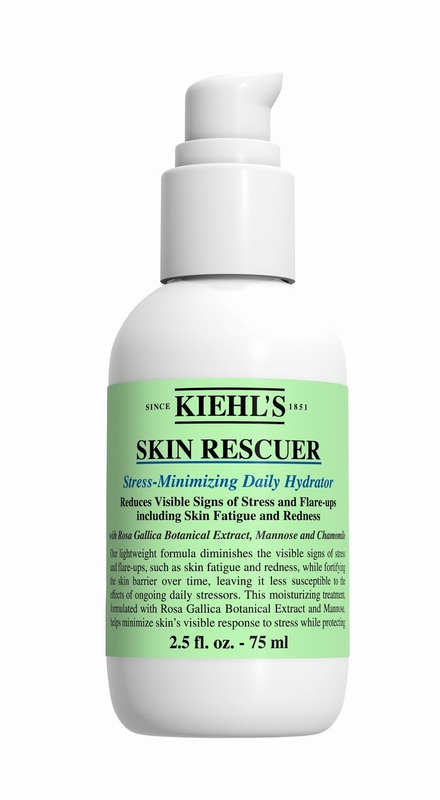 Kiehl’s introduces Skin Rescuer, a stress minimising daily hydrator. This lightweight formula fights visible signs of stress and flare-ups while protecting skin from fatigue and redness. Price: Rs. 2500 for 75mL. With key ingredients including Rosa Gallica Extract, Mannose, Chamomile Extract and Squalane, Kiehl’s Skin Rescuer actively works to minimise the visible signs of stress and promote a healthy, strong skin barrier. Available at all Kiehl’s stores nationwide.